Do you want to know how to write a book? Do you want to know how to write a book and get it published? Do you want to know how to sell a book on Amazon? 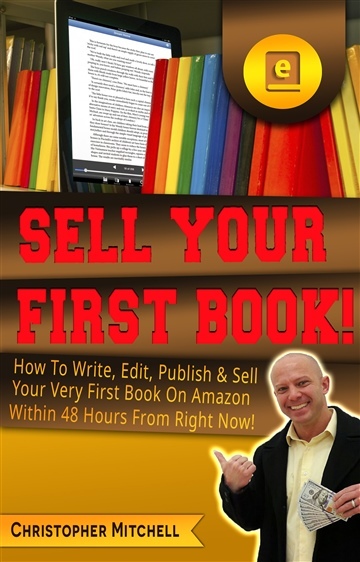 In "Sell Your First Book" Christopher Mitchell teaches you exactly How To Write, Edit, Publish & Sell Your Very First Book On Amazon Within 48 Hours From Right Now! 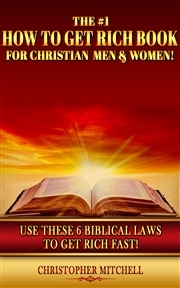 You must write a book if you want to be considered an expert in your field. 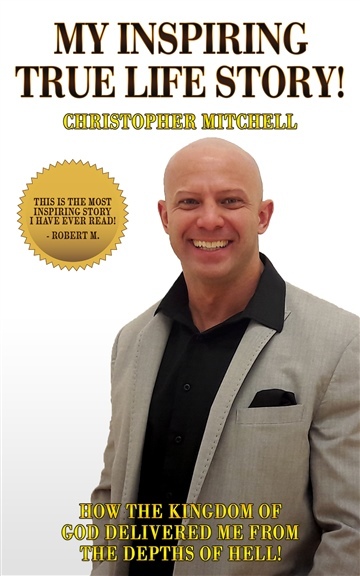 Getting your first book written, edited, published and sold within 48 hours is down right easy with the step by step guidelines that Christopher Mitchell lays out in this book. 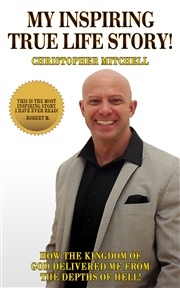 This is a must have book if you want to join the elite 1% of the world and become a Published Author! 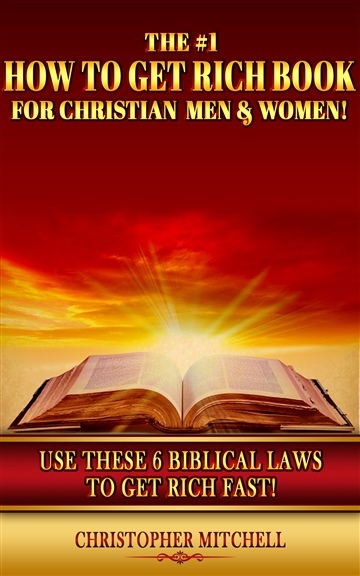 Follow the steps laid out in this book and you'll have your own book listed on Amazon in less than 48 hours from right now.